SELLER'S MOTIVATED!! Rare opportunity to own two Honey Dew Donuts shops on busy Route 58, right off Route 44 Highway exit. 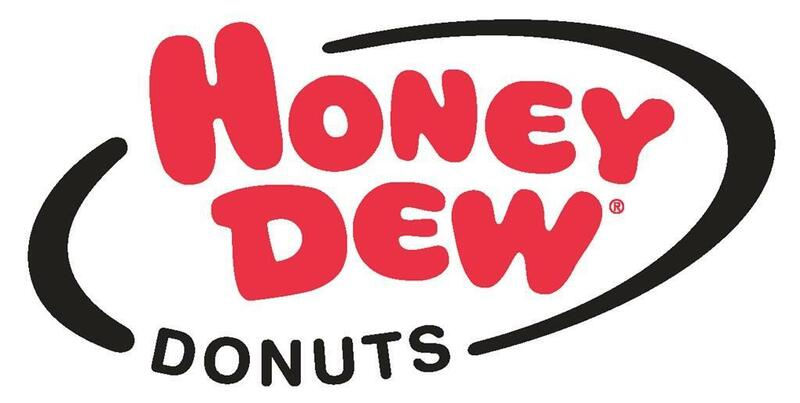 Honey Dew Donuts is a New England based coffee and bakery franchise company with almost 150 locations throughout New England. Menu included mouth-watering muffins, pastries, bagels, breakfast sandwiches, gourmet flavored coffees and frozen beverages. Both shops have drive through. Be your own boss and run this successful business! SERIOUS INQUIRIES ONLY! Listing courtesy of Andrew Stout of Atlantic Properties. Listing provided courtesy of Andrew Stout of Atlantic Properties.